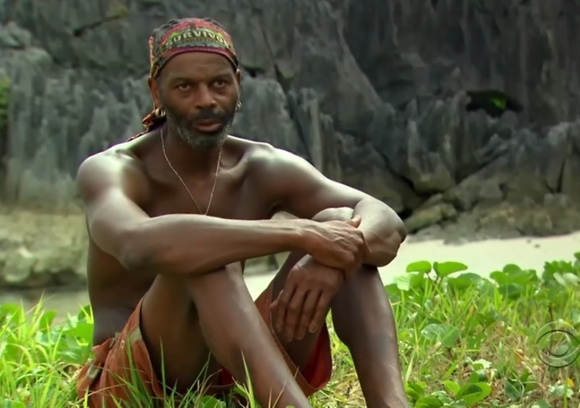 I Love Survivor: Does Abi-Maria's Stupidity Have Limits? Does Abi-Maria's Stupidity Have Limits? 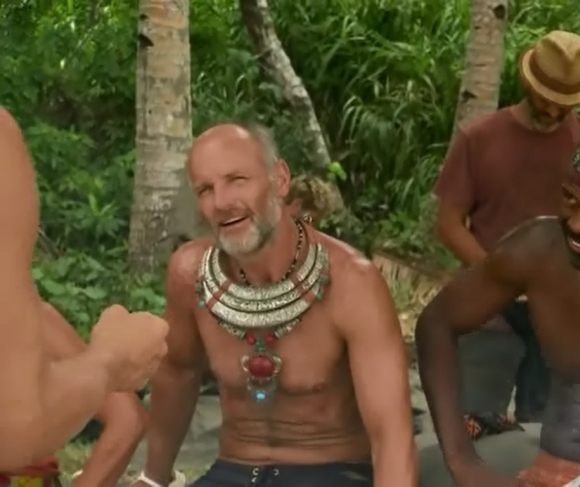 Abi Showing her hidden immunity idol in tribal council. Why? I don't know! THEY WEREN'T EVEN TALKING ABOUT VOTING YOU OUT, YOU DUMBASS. Abi-Maria can lose a challenge before it even starts. Abi is super pro at maintaining alliances. "I think you're just gullible, I think you're just naive." Even my man Artis agrees with me! "Abi is just a loose cannon, she just thinks she knows so much about the game, and so much about people in general. I don't know who told her that, but she needs to shut up, before she screws everything up." And now Skupin doesn't even need to injure himself anymore. Abi: "I wish I would be voting out Mike today but we need him for the number." But if she had the numbers, she would be voting Skupin out. I wonder what that shiny necklace around his neck is for. "I'm not very sure of Lisa at this point"
Obviously, stating that you don't trust your allies during tribal council is a very good idea. This is the "How stupid are you?" smile! Hahah. Love this post! Abi is just... i don't know! She is the most clueless player and yet she thinks she's so smart.